Diesel and soundproof for reliability with low operating cost in the maximum comfort. 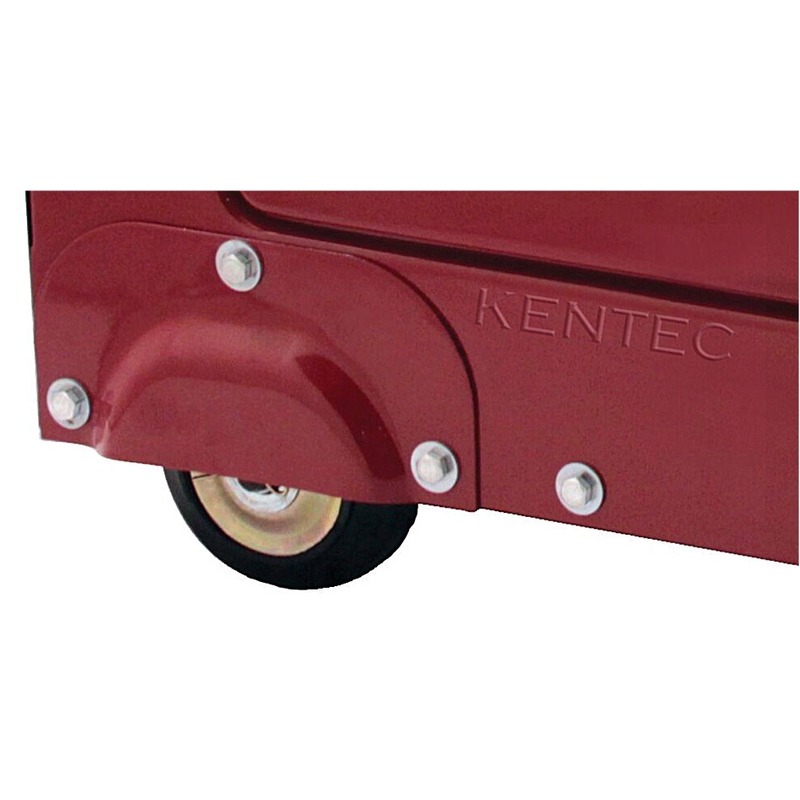 Handle and wheels allow easy move and transportation. Generous fuel tank capacity allows for long continuous running time. Built-in digital multimeter with hour meter for scheduled maintenance intervals and ensure optimal operating condition. 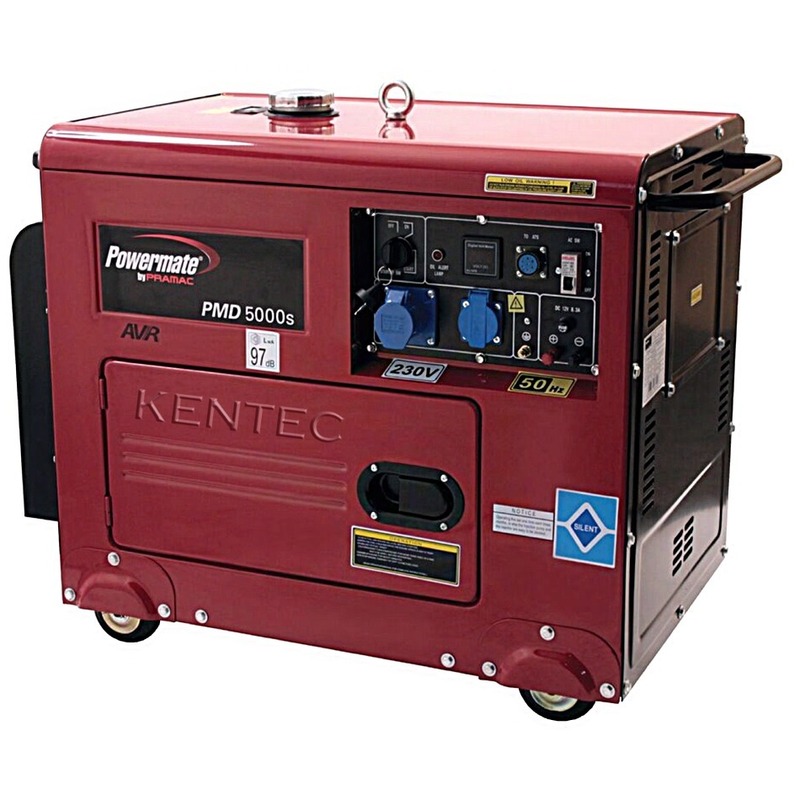 Automatic Voltage Regulator (AVR) allows for voltage stability. Connector for Powermate Automatic Transfer Switch (ATS), connect your home for automatic start-up when power fails - optional. Power coated finish helps to prevent corrosion in all weather conditions.